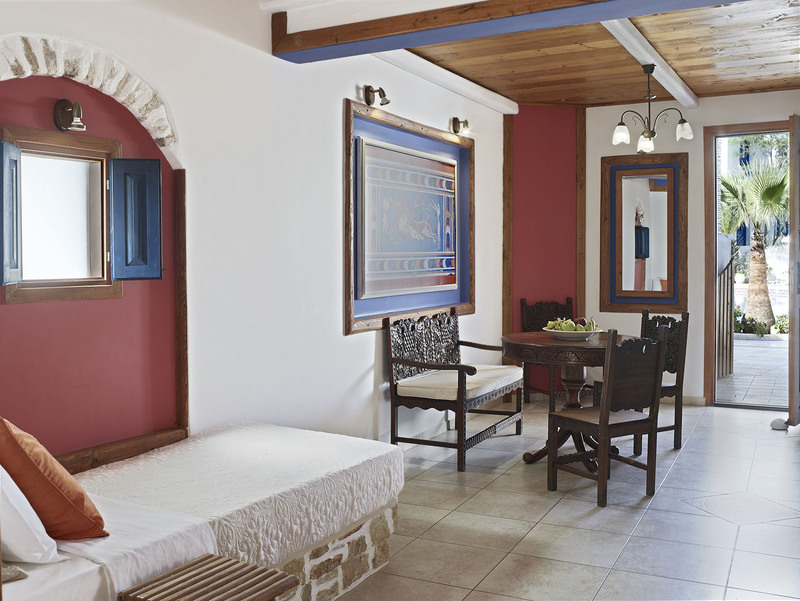 Suite Knossos, took its name from the famous palace of Knossos, which is situated in Crete (Heraklion) and was the centre of the Minoan civilisation and culture. 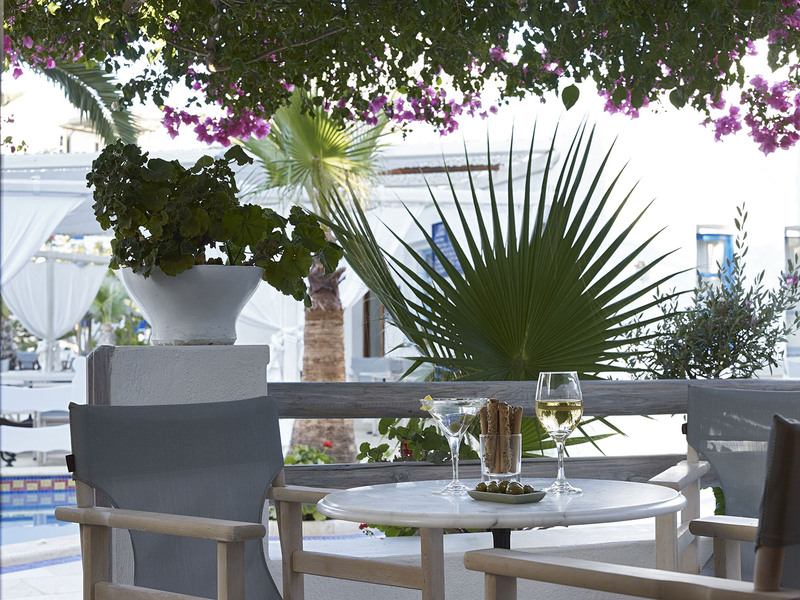 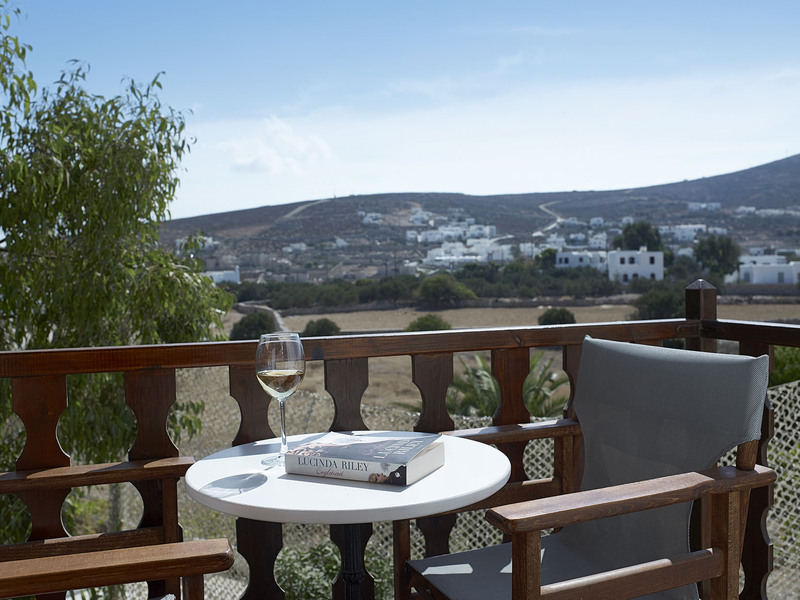 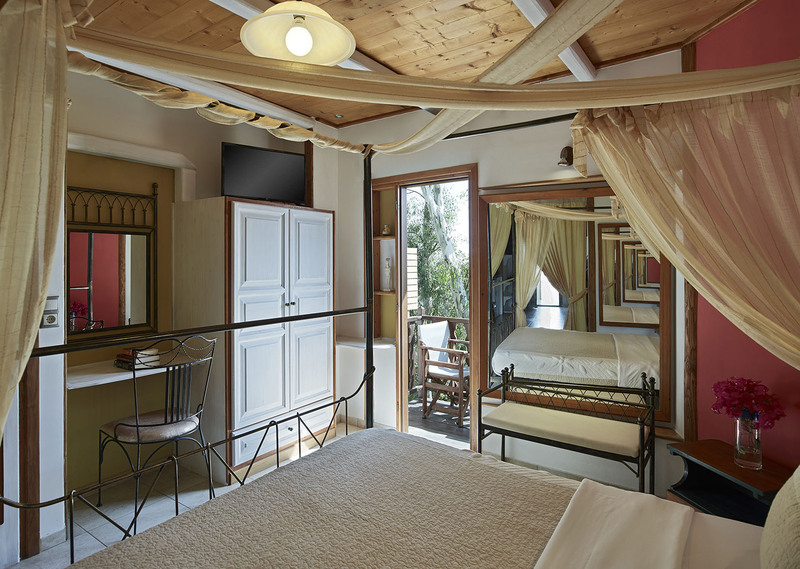 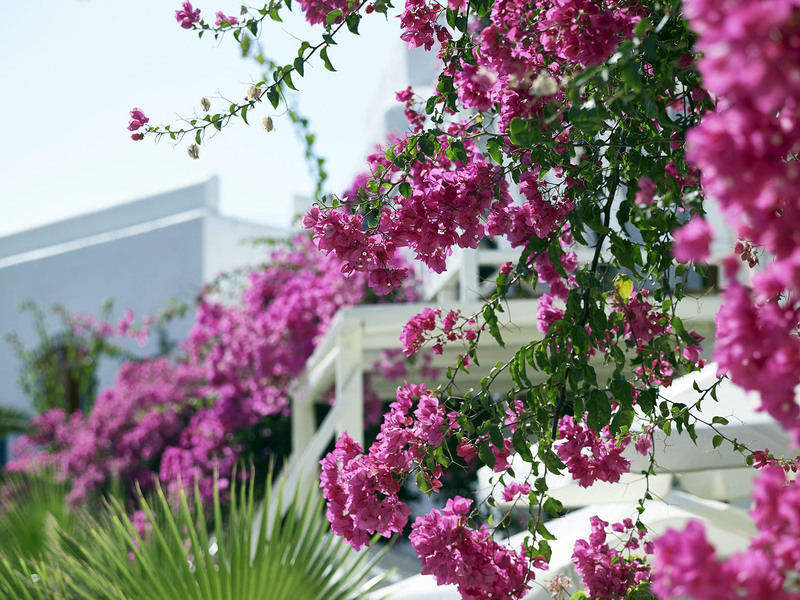 Junior Suite Knossos can accommodate up to 4 persons at the same area. 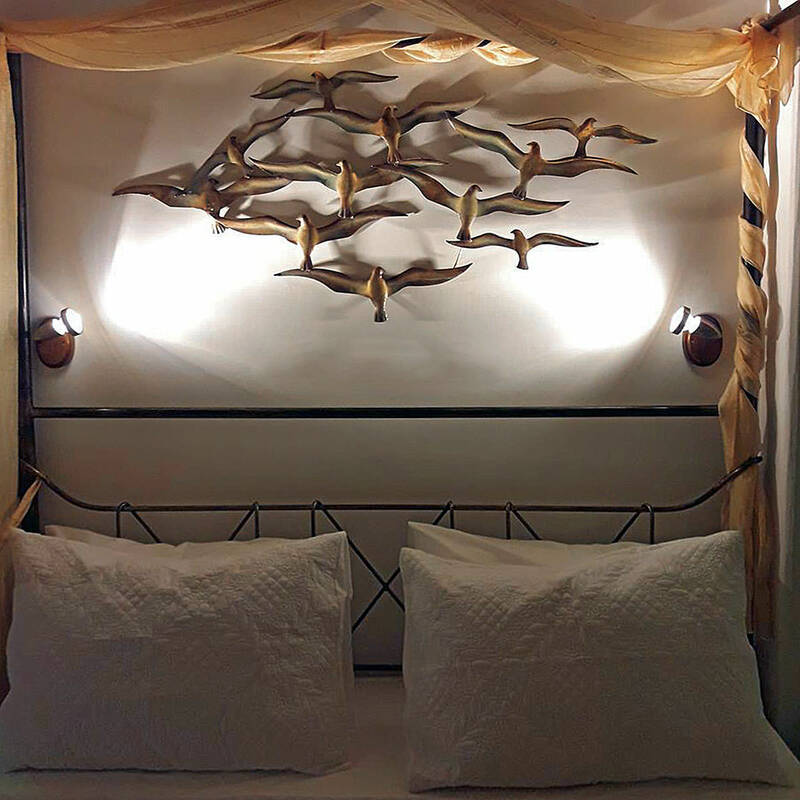 It features a wrought double bed and two (2) single sofa-beds with regular bed mattresses that can accommodate any person in the comfort of a regular bed. 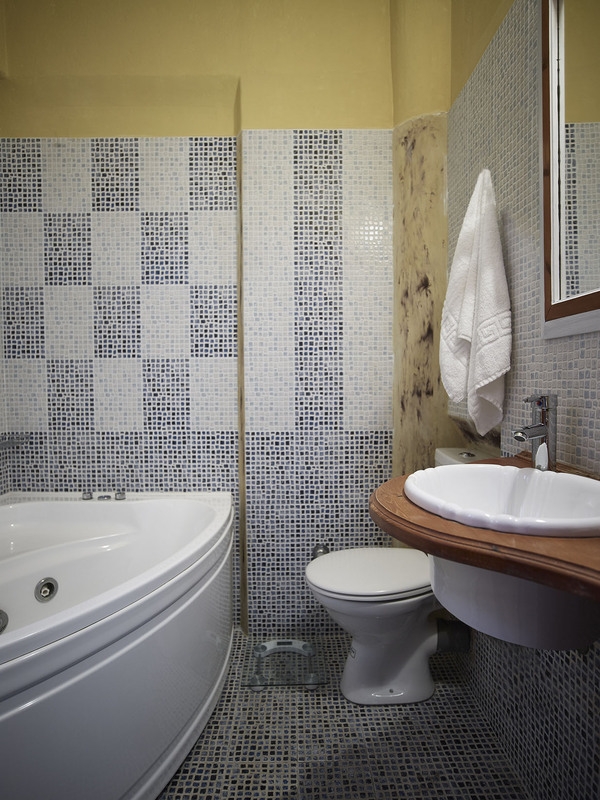 It features a fully equipped kitchenette, flat screen TV, a bathroom with bathtub, air condition, 1 balcony and 1 veranda.It is situated on the ground floor close to the swimming pool. 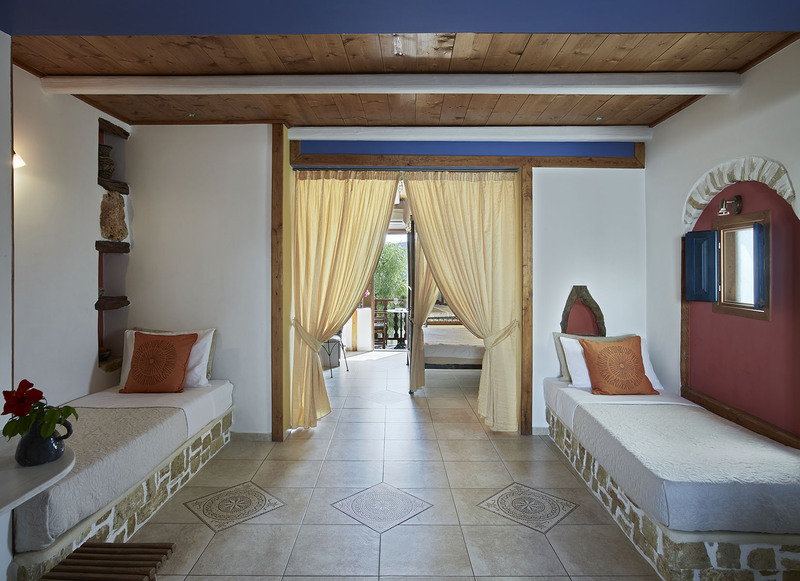 It’s front veranda gives you the opportunity to relax by hearing the running water from the fountain and it’s back balcony offers you more privacy!